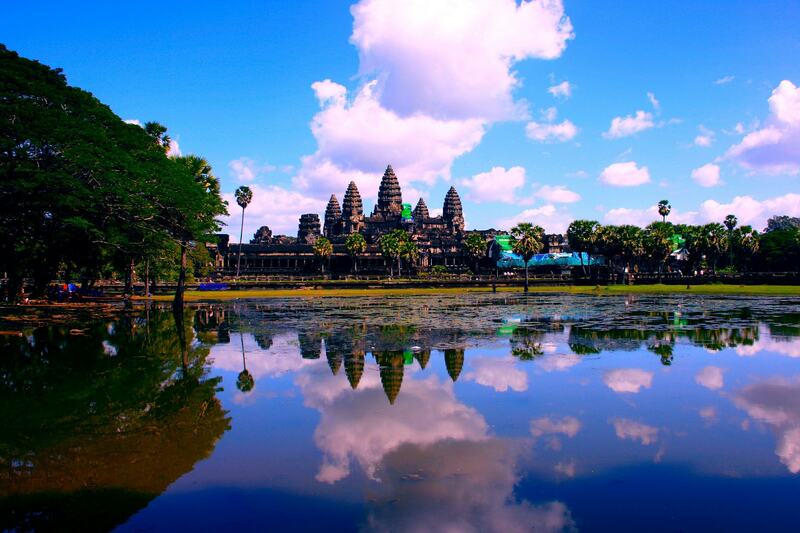 If you are keen to learn more about ancient Khmer temples and culture, along with the impact of the shocking events of the Khmer Rouge, you will be perfectly suited to choosing Cambodia as your destination. Working alongside local community groups to empower, protect and educate local people, these volunteer and intern opportunities will give you time to interact and make friends with locals, whilst learning from one another. If modern cities, amazing food, incredible scenery and traditional culture peaks your interest, then China will be the place for you. 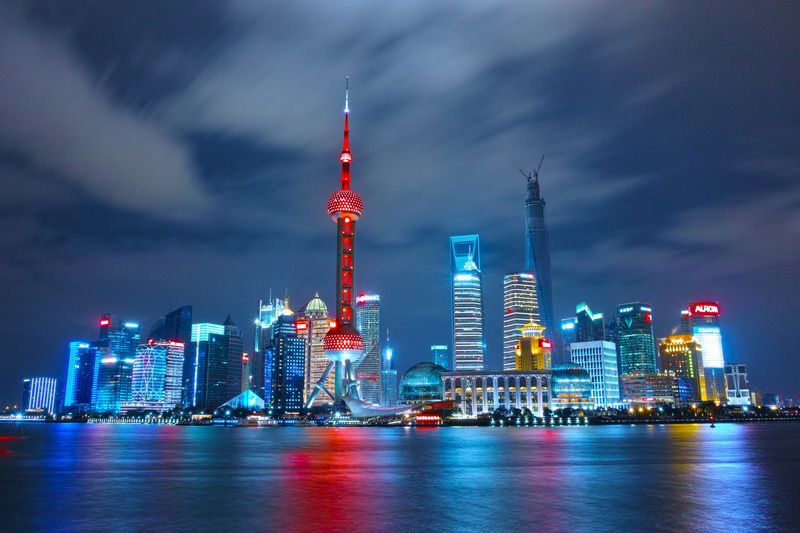 Working in the bustling metropolis of Shanghai you will meet and interact with local school children and staff to learn new ways of communicating. You will have opportunities to learn about the history and culture and open your mind to the juxtapositions China has on offer. India is a land of contrasts. 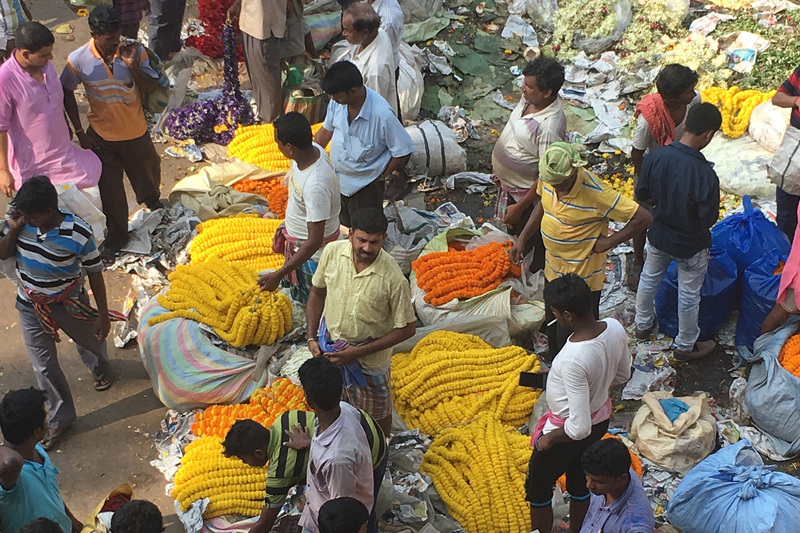 From the bustling city of Kolkata to the rural settings where traditional agricultural practices continue. 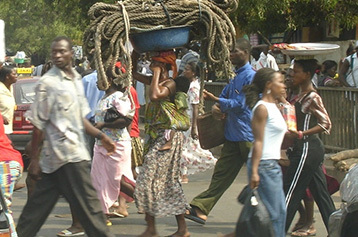 You will learn more about everyday Indian culture, religion and cuisine and spend time with locals learning from them. Working alongside not for profit community groups you will discover that giving back to others is truly rewarding, and you will be sure to be touched by the warmth of strangers. 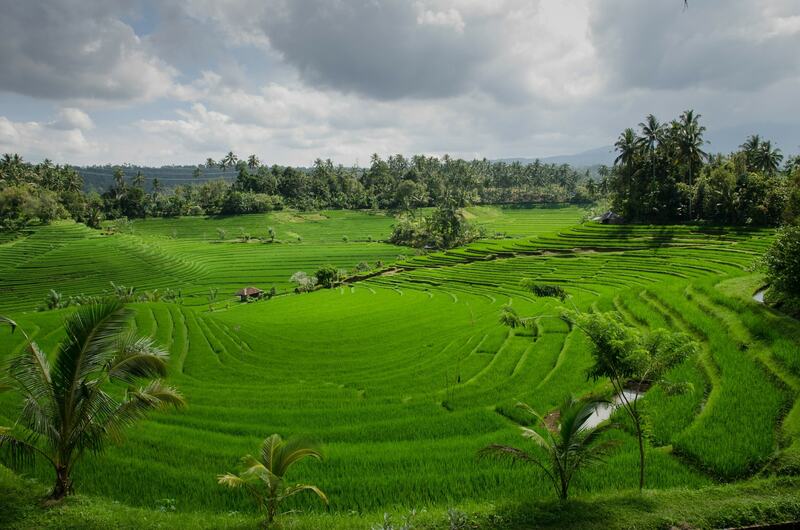 If you are keen to learn more about traditional village life in Bali, living amongst the rice terraces and jungles of the highlands, you will be perfectly suited to choosing Indonesia as your destination. You will learn about sustainable renewable energies and get involved with water, sanitation and hygiene projects as you interact and make friends with locals, whilst learning from one another. A true African experience awaits you in Uganda. Lush tropical jungle, amazing wildlife and traditional cultural practices make Uganda an action-packed destination. Working with a not for profit community group you will have opportunities to meet locals, share your knowledge and use your interactions to bring about positive change for struggling communities. 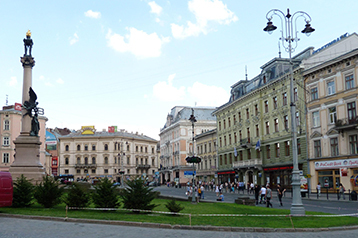 The city of Lviv is a cosmopolitan, European style city filled with young people, cafes, art and culture. Working with our partners in this location you will have the opportunity to share current therapy and treatment approaches, and learn from the locals as you spend time with children and adults with disability and traumatic injuries. Vietnam is a country of contrasts. 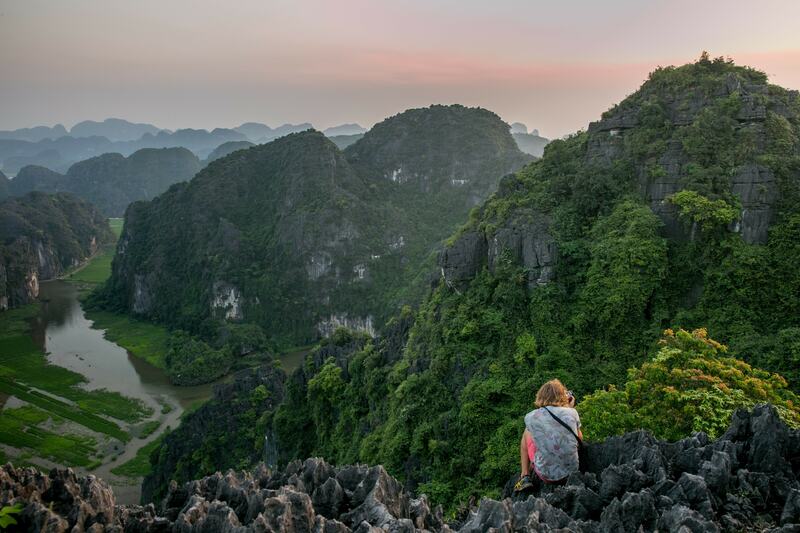 You will experience the busy streets of Hanoi, filled with motorbikes, noise and street foods, to the rice fields and quiet of rural communities where the dogs barking and roosters crowing will be your company. As you engage with locals on community based projects you will be rewarded to see your work benefiting the people around you.